Which one is harder: driving LHD cars in RHD country or driving RHD cars in LHD country? I mean, in Indonesia we got some grey market cars with LHD, and they are cheaper than RHD cars. 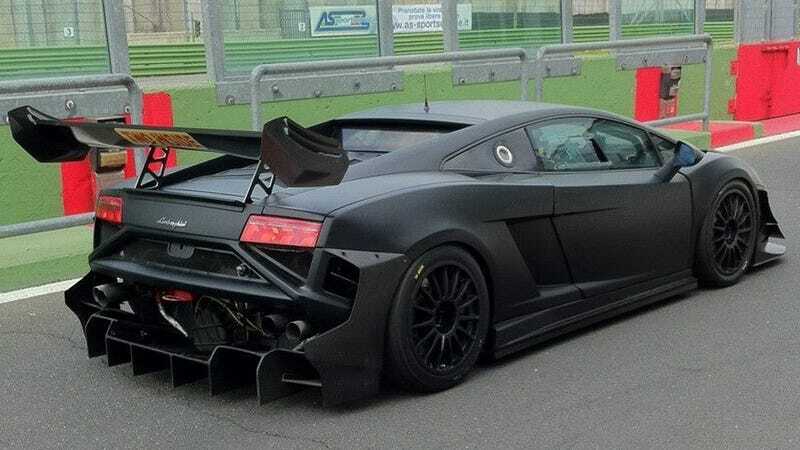 For example, a used 2004 Lamborghini Gallardo with RHD will cost you about 200-250k USD in here. The MSRP was over 700k, which sounds like a bargain. Sort of. But, if you buy the Gallardo but It’s a grey market LHD, you’ll only have to pay 90k. It’s not like I’m going to buy a Gallardo anytime soon, it won’t get a Seal of Approval from the Mrs..
2 Amazing Things Happen Today..